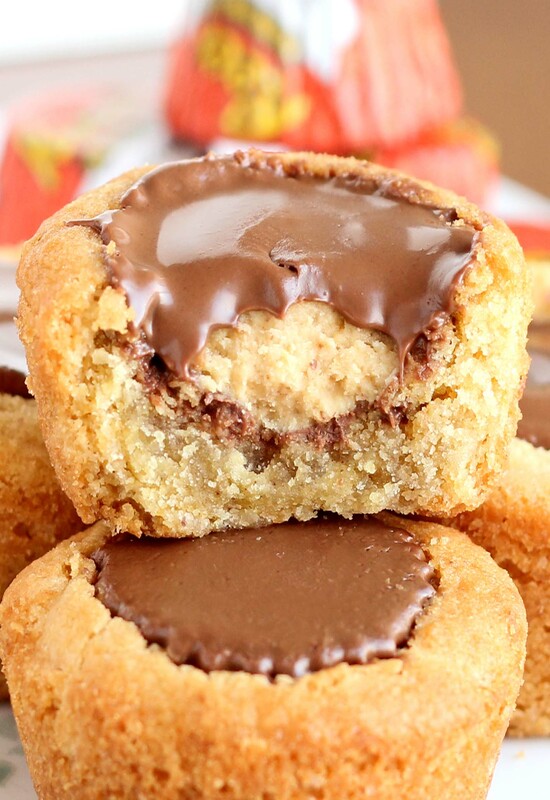 A soft sugar cookie with a Reese’s miniatures in the center ? Trust me, You need this in your life! Now that Halloweekend is well behind us, costumes, the parties and the decorations are gone, but you’ll likely have some candy leftovers well after the 31st. 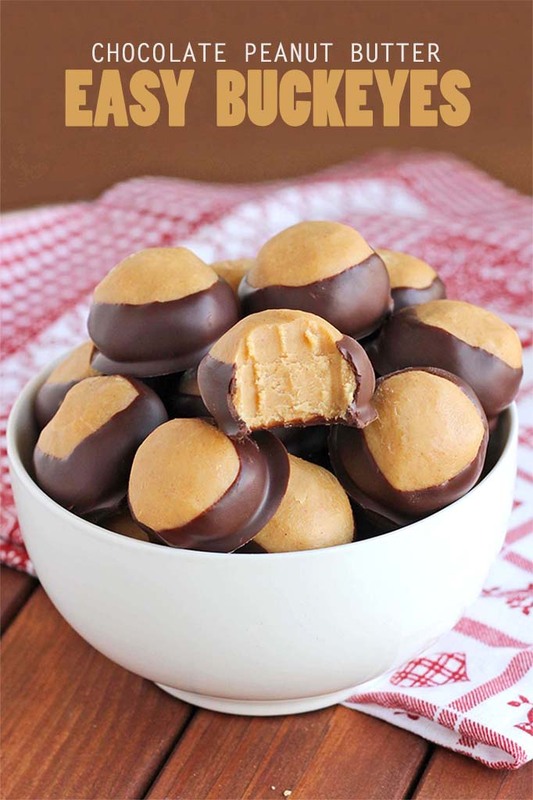 This entry was posted in Cookies and tagged Peanut Butter, reese's miniatures on November 25, 2015 by Dan. Oh, chocolate and peanut butter, how good you are. This entry was posted in Cookies and tagged Peanut Butter on November 14, 2015 by Dan. 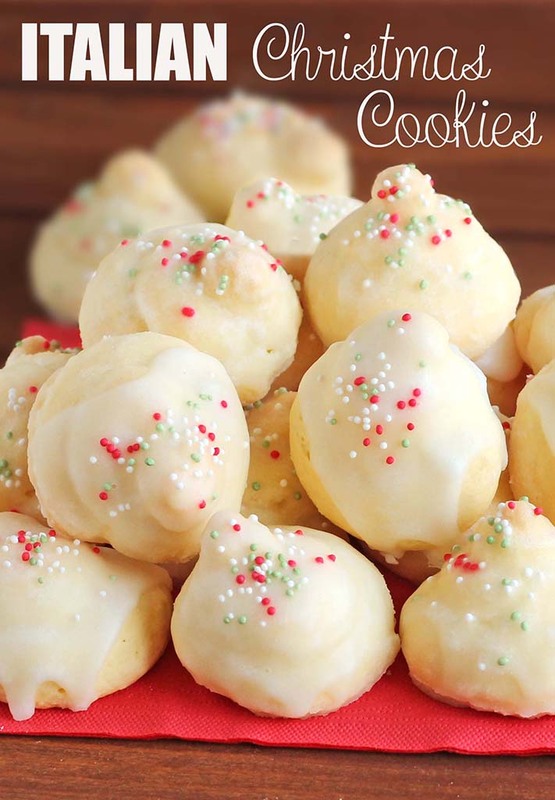 This entry was posted in Cookies, Holiday and tagged Christmas, Vanilla on November 6, 2015 by Dan.